If you’ve ever been envious of a celebrity and their wealthy lifestyle this may just make you smile… for a few minutes at least. Sadly for this lot, celebrity status couldn’t buy them out of an arrest. 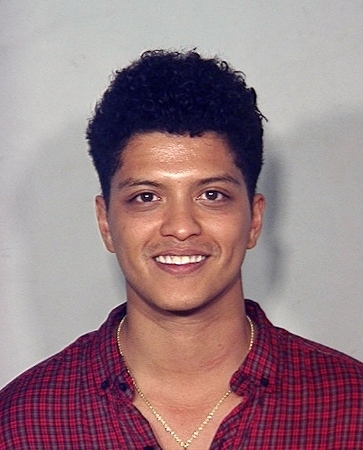 Here’s a look at some famous faces and their, let’s face it, ridiculously good looking mugshots. Arrested For: Illegal possession of drugs, marijuana. When and Where: 2010, Texas. Famous For: A-list, Oscar winning actress. Starred in, Walk the Line, Legally Blonde, Sweet Home Alabama, Friends and Monsters vs Aliens (voice). 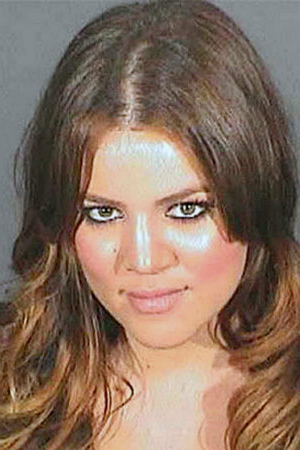 Famous For: Member of the reality TV superstar family, The Kardashians. Father, Robert Kardashian, defended OJ Simpson during his trial. Married to basketball play Lamar Odem. Famous For: Singer, songwriter. Hits include; Locked out of Heaven, Just The Way You Are, Runaway, Grenade, When I Was Your Man. When and Where: 2010, Las Vegas. Famous For: Starring alongside Paris Hilton in the reality show The Simple Life. Daughter to Lionel Richie. Designer and Fashionista. Arrested For: Heroin Possession and a DUI. When and Where: 2003 and 2006, both California. When and Where: 2007, Hollywood. Famous For: Singer and songwriter. 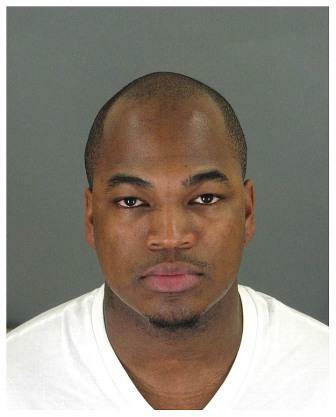 Arrested For: Reckless driving, speeding at 100mph. Famous For: Successful child star actress…. and for getting arrested! Arrested For: DUI, cocaine possession, stealing and a Hit and Run. When and Where: 2007, 2011, 2012. Beverly Hills, Italy, New York. Famous For: Heiress to the Hilton Hotel Empire, reality TV star, entrepreneur. Arrested For: Possession of Marijuana and a DUI. When and Where: 2006, 2010. Las Vegas and Hollywood. 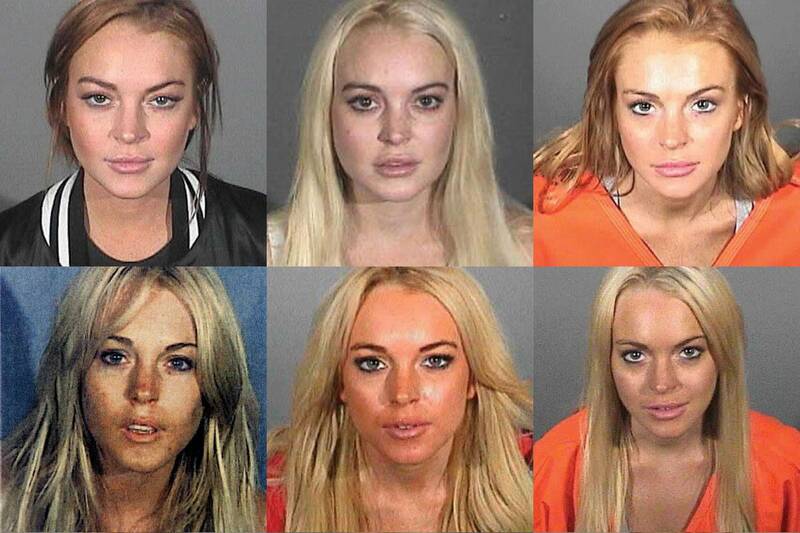 Leave me a comment letting me know your favourite mugshot! 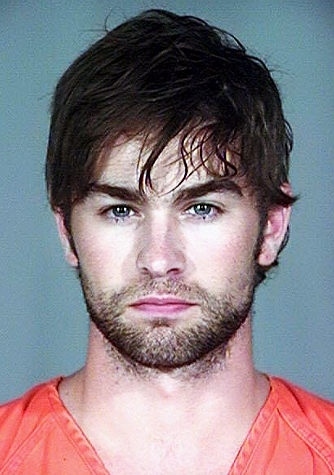 This entry was posted in Entertainment and tagged arrested celebrities, Bruno Mars, celebrities, celebrity arrest, celebrity mugshots, Chace Crawford, cocaine possession, Drug Possession, DUI, Famous, Gossip Girl, heroin possession, Kardashian, Khloe Kardashian, Mischa Barton. Nicole Richie, nate archibald, NEYO, Oscar winner, Paris Hilton, Reese Witherspoon, Singer, The OC, The Simple Life. Bookmark the permalink.